Asphalt Roofing is the standard roof most homeowners have, but that doesn't mean your roof cant be stunning and secure. 1st Choice Home Solutions has over 20 years of experience and is BBB Accredited. You can trust the top 3 Roofing Companies in London. We provide free shingle roofing estimates. 1st Choice Home Solutions carries all CertainTeed roofing series, Landmark, Landmark Pro, Landmark Premium and more. 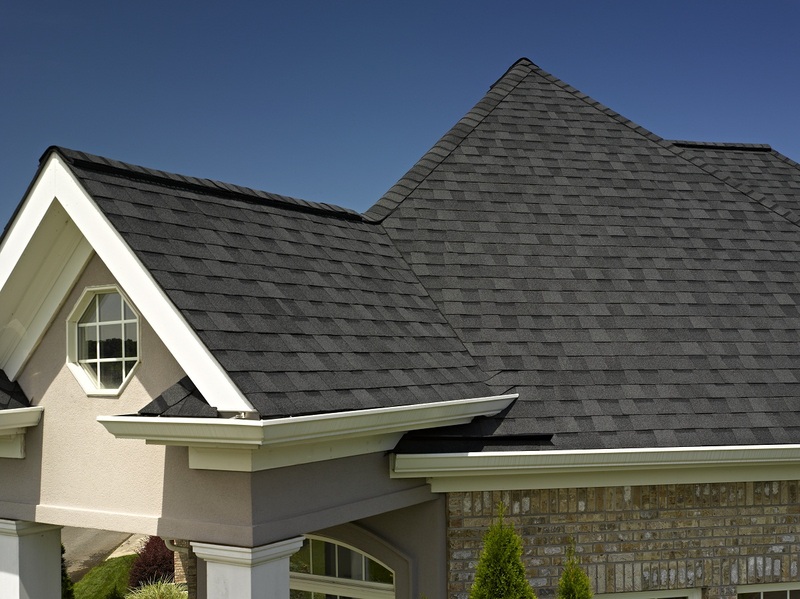 Landmark shingles are the high-quality and is the heaviest weighted shingle we offer. CertainTeed has a wide array of colours which will allow you to create or re-create the vision you had for your home. and dimension it offers. All four offer the exceptional value of the industry’s toughest fiber glass mat, the strongest materials available and the best warranty. 1st Choice Home Solutions carries all GAF roofing series, Timberline, Natural Shadow, Timberline HD and more. Protect your home with the GAF Roofing System. 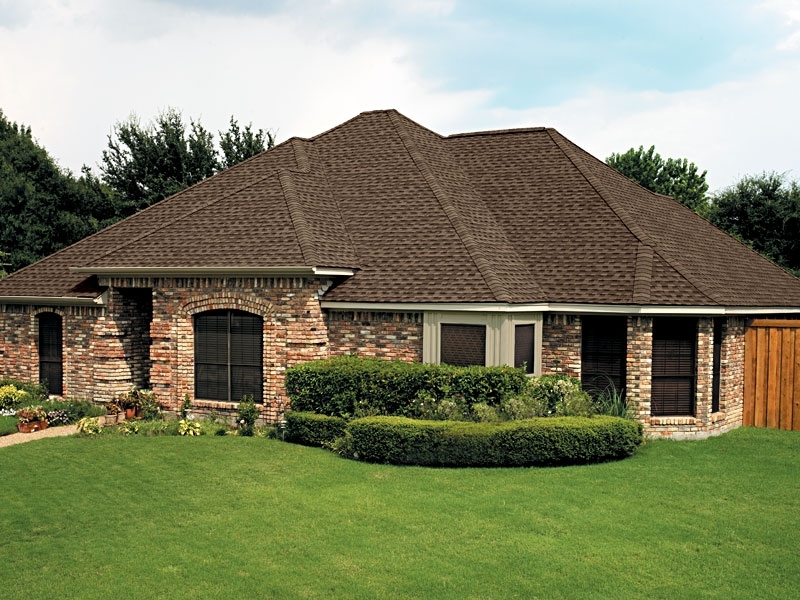 With features like impact resistance, stylish, high performance and budget friendly, GAF ensures you are able to find the right roof for your home. The Timberline series offers an ultra-dimensional wood-shake look while it reflects the sunlight to help reduce attic heat and save energy. The designer series offers timeless beauty at a fraction of the cost of expensive slate or wood shakes. All GAF roofing series has outstanding warranties that cant beat. As your trusted and professional Roofing Shingle Installation Company we know which shingles are best to protect your home. 1st Choice Home Solutions are trained and certified with both GAF and CertainTeed. 1st Choice Home Solutions has over 20 years experience, voted top 3 roofing company in London and are BBB Accredited. Looking for Roofing Companies in London? Contact our friendly staff at 1st Choice Home Solutions. 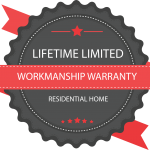 We are the most trusted London Ontario Roofing Company. We offer free quotes and there is never any obligation.